Google translate tool is the ultimate tool for webmasters and bloggers around the world . But it also do not work always as some webmasters find it difficult to implement it on websites where URL rewrite have been done. There are a small fractions who don’t like the looks and the bold brand positioning of Google on it. Anyways whatever may be the reason, i wanted to share a fantastic Google translate alternative to you. Why translate button is important for your blog ? Do you know only 42% global internet readers use English. 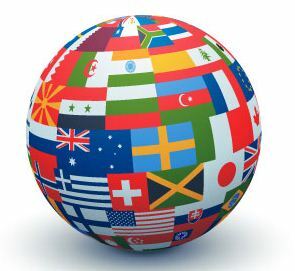 With choosing not to use translator tool , you may be missing more than half of the internet users.